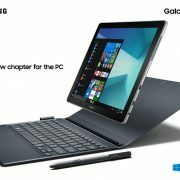 Samsung Electronics reported a third-quarter earnings through a conference call on October 29 local time. Samsung Display’s Chang Hoon Lee revealed that OLED panel’s production cost can now compete against LCD and the company has plans to increase the external transaction ratio by more than 30% of yield. 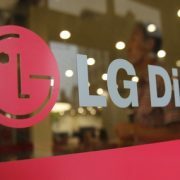 The display business department was expected to have a difficult time in Q3 2015 due to the smartphone market’s slowdown of growth and latecomers’ competitiveness increase. 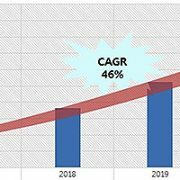 However, with the key customer base’s release of new products and increase of new clientele, and secured operation ratio, the performance results improved. 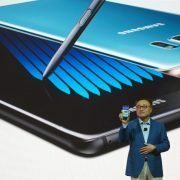 Lee also revealed 2016 strategy of increasing the low-to-medium priced products, expanding the new market, diversifying products, and procuring transaction base. 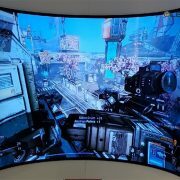 Lee also added that Samsung will prepare to secure new growth power through transparent, mirror, HUD, and automotive display development via technology leadership in areas such as flexible OLED. 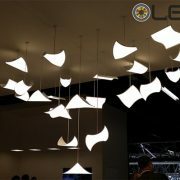 It was also announced that the additional installation of OLED line will be decided after examining the market status. A3 line has been in operation since April. Supply competitiveness will be strengthened through complementary investment for existing line. Samsung Electronics recorded a 6% increase compared to the previous quarter with revenue of USD 47 billion. With the help of currency exchange rate, business profit showed approximately USD455 million compared to the previous quarter with USD 6.7 billion. 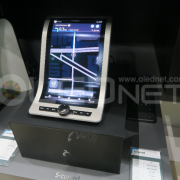 Automobile OLED is going to lead automotive display market. 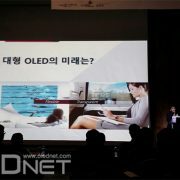 Samsung and LG’s Shared Vision for OLED 삼성과 LG, OLED의 미래를 공유하다.